MYRTLE BEACH, SC (WMBF) - A new report suggests South Carolina isn’t doing as much to protect its seniors as other states. South Carolina ranks last in the nation in keeping elders safe from abuse, according to a recently released study. The study by WalletHub compared all 50 states and the District of Columbia based on a number of factors, including share of elder abuse, gross neglect and exploitation complaints, and the presence of financial elder abuse laws. The study shows the Palmetto State isn’t spending as much to fight the issue; South Carolina tied five other states for the lowest total expenditure on elder abuse prevention. It at also ranked South Carolina 41st in the number of eldercare organizations and services and 32nd in nursing home quality. 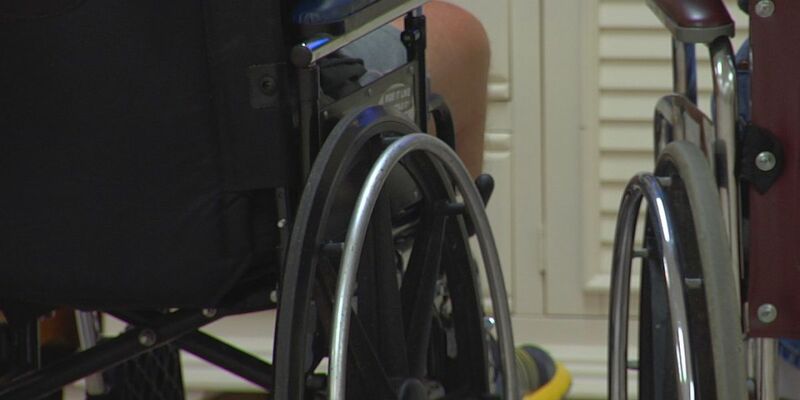 But when it comes to fighting elder abuse, one lawyer we spoke to who has taken on elder abuse cases says there's certain laws in our state that can be restricting. "There's different statute of limitations. If it's a state-run facility, then you're going to have a two-year statute versus a three-year, so there's already restriction there. You're also, if you're alleging medical malpractice in this state, you're going to have to have an affidavit from an expert just to get into a courtroom to be able to file a lawsuit,” said attorney Will Parker. Parker added if you suspect your loved one is being mistreated, documentation is key. He suggests documenting any incidents involving abuse. “I think it's crucial if you have a loved one in a facility that for one thing, you be there often. That's an easy solution but some people can't, some people live in other areas,” Parker said. According to the study, states ranked with the best elder abuse protections are Massachusetts, Wisconsin and Nevada. Meanwhile, North Carolina ranks in the top 10.